ValuTrac’s CEO, Clint Cornett, SVP of National Sales, John Sisson, and VP of Sales, Hank Pruett will be attending the MBA’s 101st Annual Convention and Expo in Las Vegas. ValuTrac is one of the Conventions Exhibitors this year (Booth 556), come by and see how ValuTrac is helping organizations gain strategic advantages to their best practices, improving their appraisal management process while maintaining regulatory compliance. 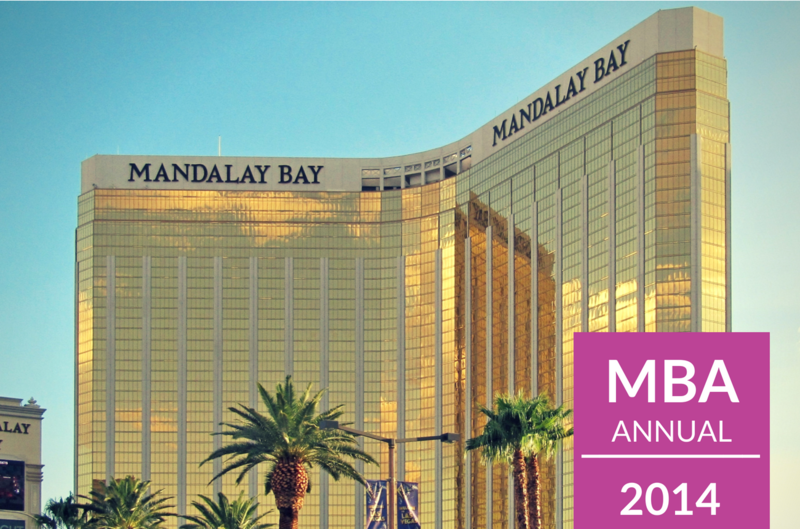 The MBA Convention & Expo will run from October 19-22, 2014, at Mandalay Bay in Las Vegas and will be the country’s largest gathering of mortgage industry professionals. Not only is the MBA Convention an opportunity for mortgage professionals to expand their knowledge, but also a great chance to network with leading lenders, technology and service providers and appraisal management experts. If you would like to meet with the ValuTrac team at the Convention, please feel free to stop by Booth 556 or send an email to [email protected] and schedule a personal appointment.